Looking for a piece of movie history? While you may have missed your chance to own the DeLorean time machine from Back to the Future, another 1980s movie vehicle is hitting the auction block soon. 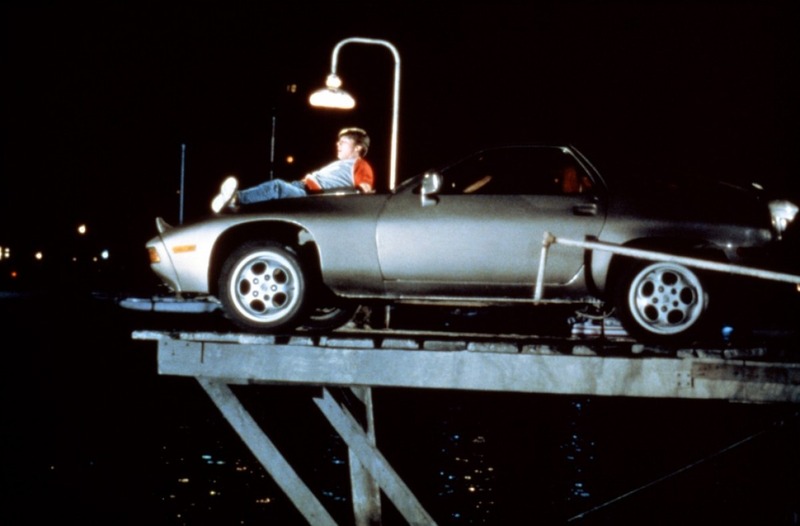 This time, you have a chance to own Tom Cruise’s Porsche from the 1983 hit Risky Business. The car, a 5-speed 1979 Porsche 928 with 102,755 miles, was one of three driven by Cruise in the prostitution-themed blockbuster. It will be sold in Profiles in History’s Hollywood Auction, which starts July 28. Without a famous name attached, a car like this could fetch upwards of $12,000 at auction. But with Tom Cruise’s fingerprints all over it, this 928 is expected to sell for between $40,000 and $60,000 — or quite possibly for more. That may sound like a lot of money for a Porsche without assault rifles attached, but given the fact that a new Porsche can sell for over $172,000, Tom Cruise’s old 928 is a relative bargain. Risky Business car is a risk. Car Fax water damage.. This entry was posted on July 19, 2012 at 3:50 pm and is filed under Uncategorized. You can follow any responses to this entry through the RSS 2.0 feed. You can leave a response, or trackback from your own site.